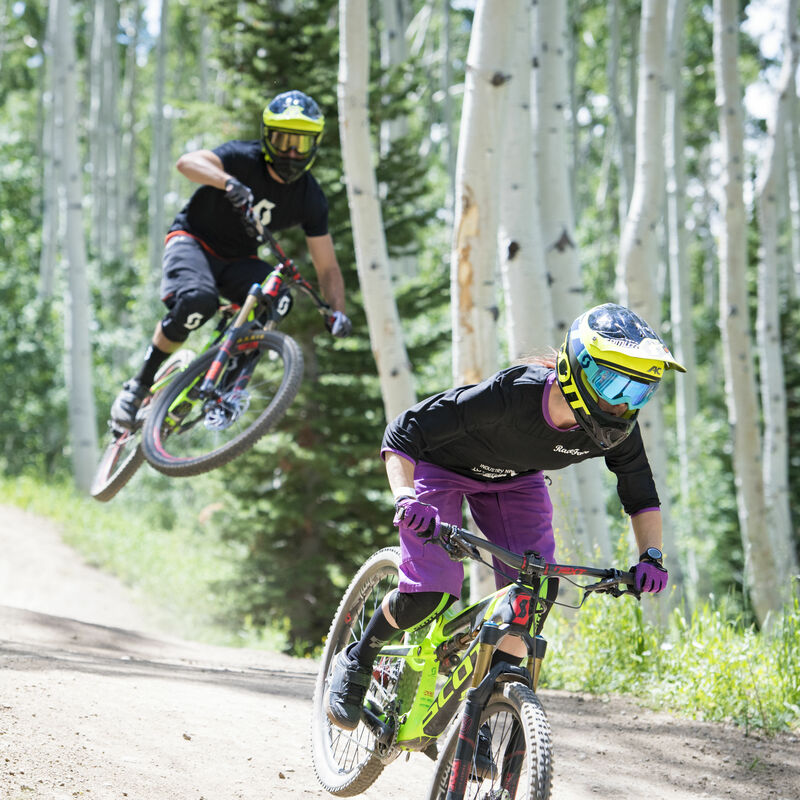 Deer Valley Resort and the DeJoria Center are treating mountain bikers to even more fantastic trails this summer. 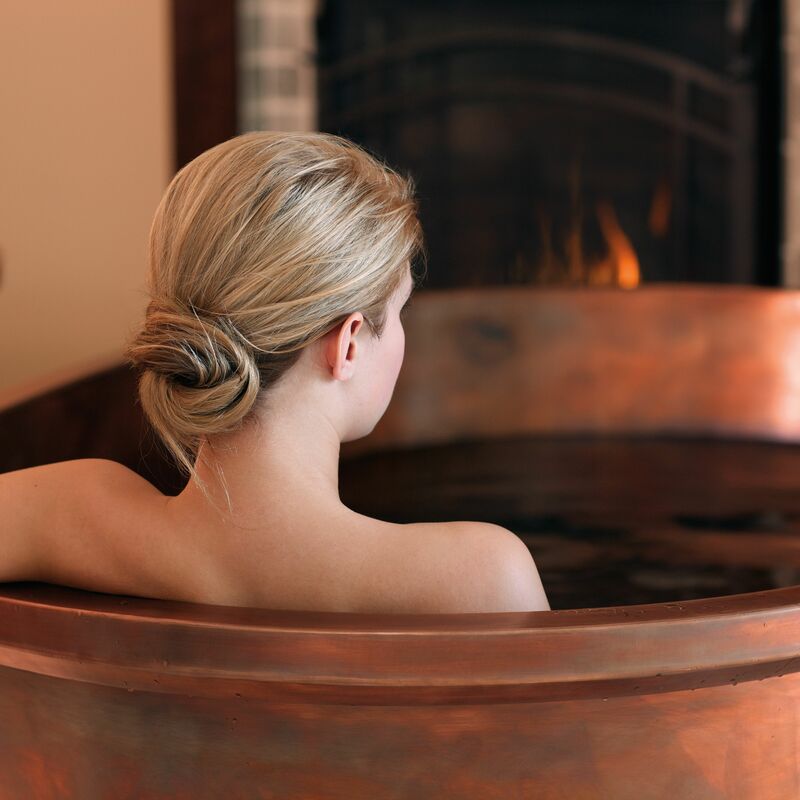 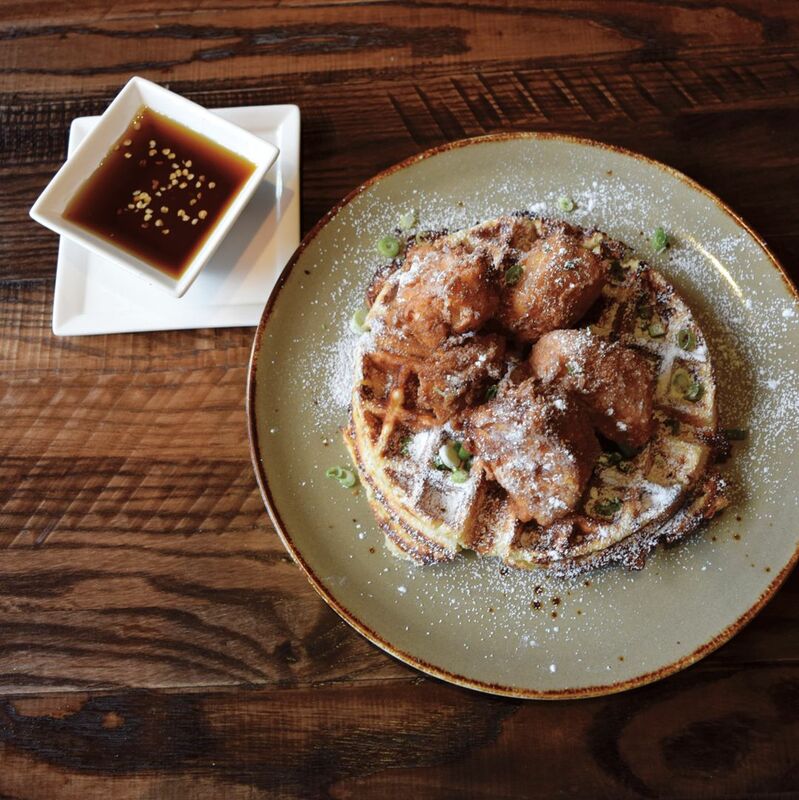 Fiery fare to warm you up when the temperature drops. 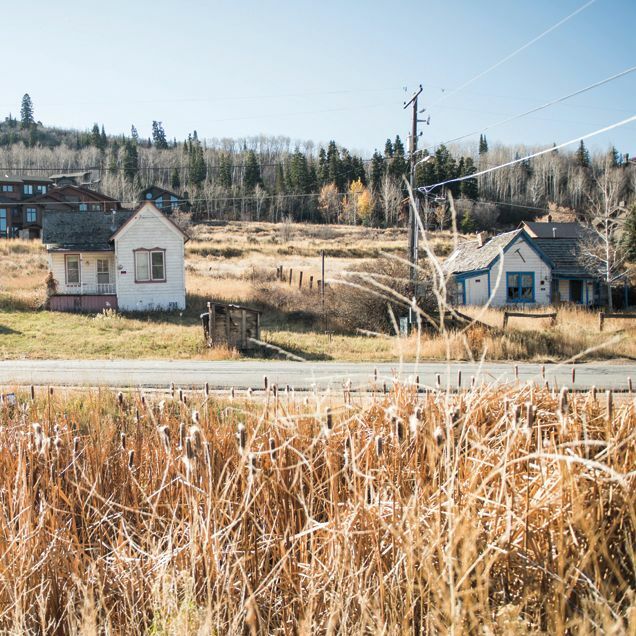 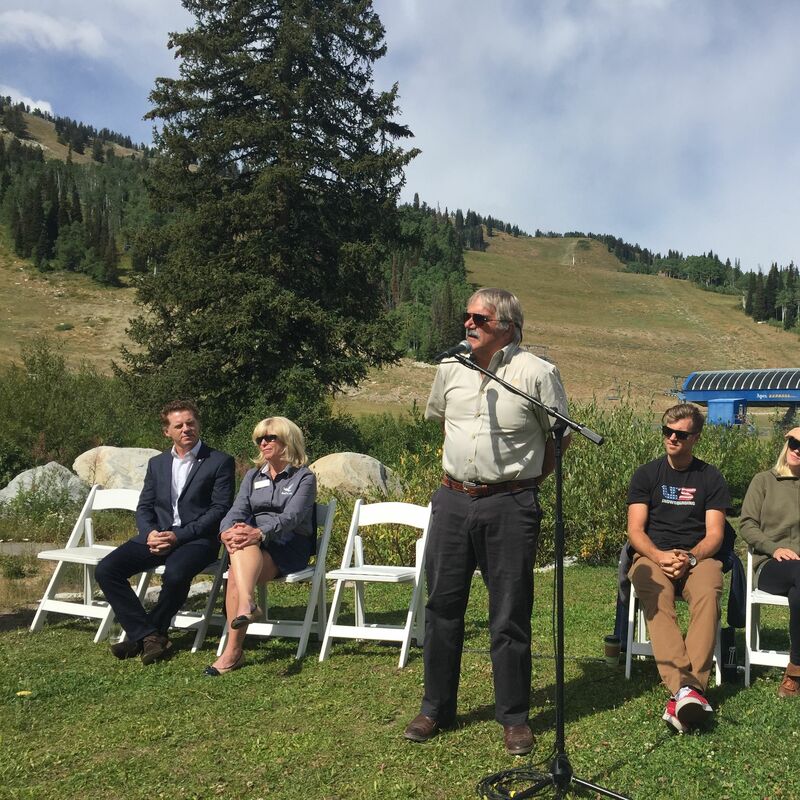 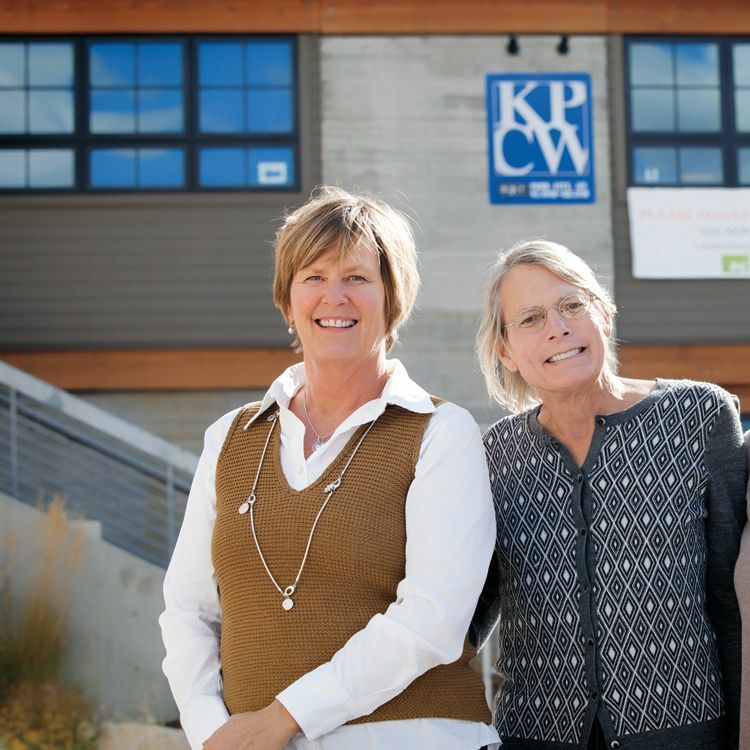 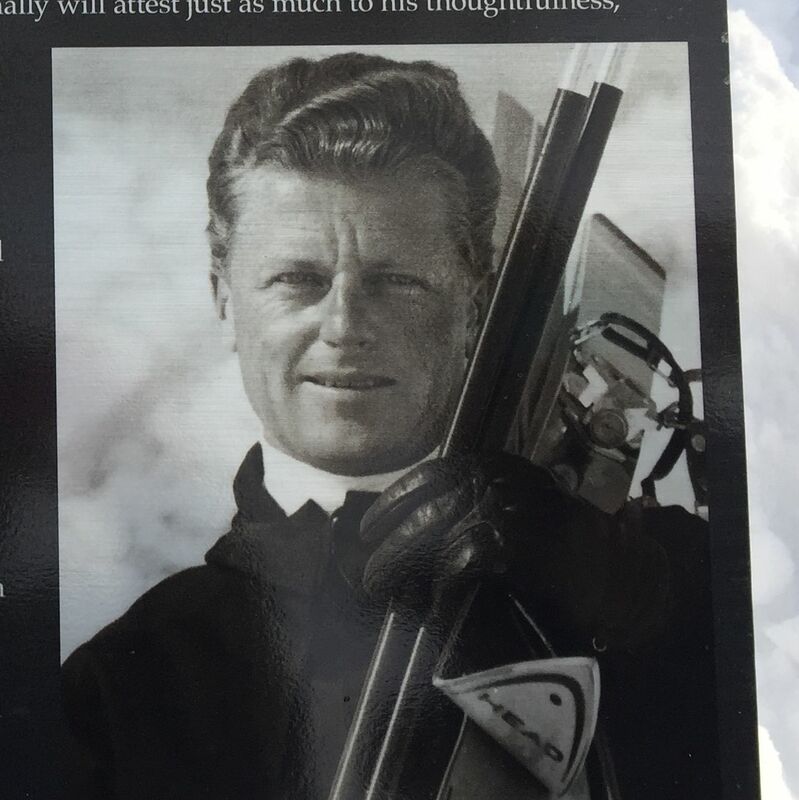 A story of property rights versus historic preservation on Park City's Rossie Hill. 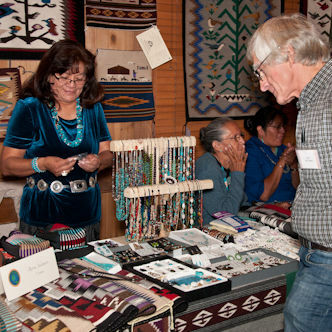 Join the Adopt-A-Native-Elder program at Deer Valley to experience Navajo culture and shop for unique, hand-woven rugs and hand-crafted jewelry ahead of the holiday season. 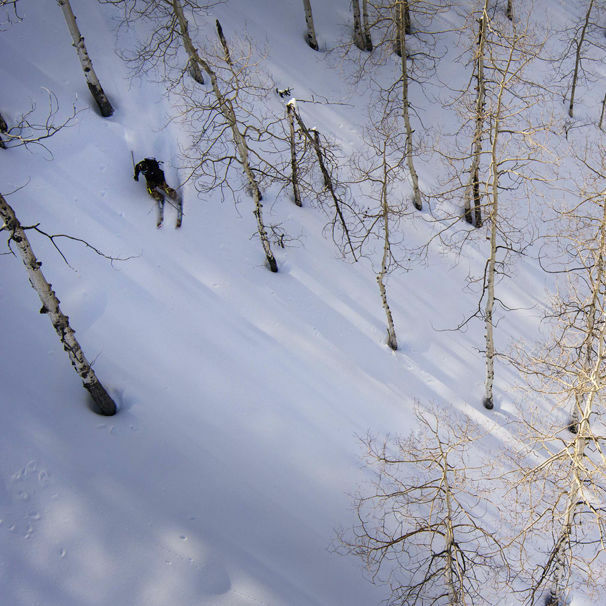 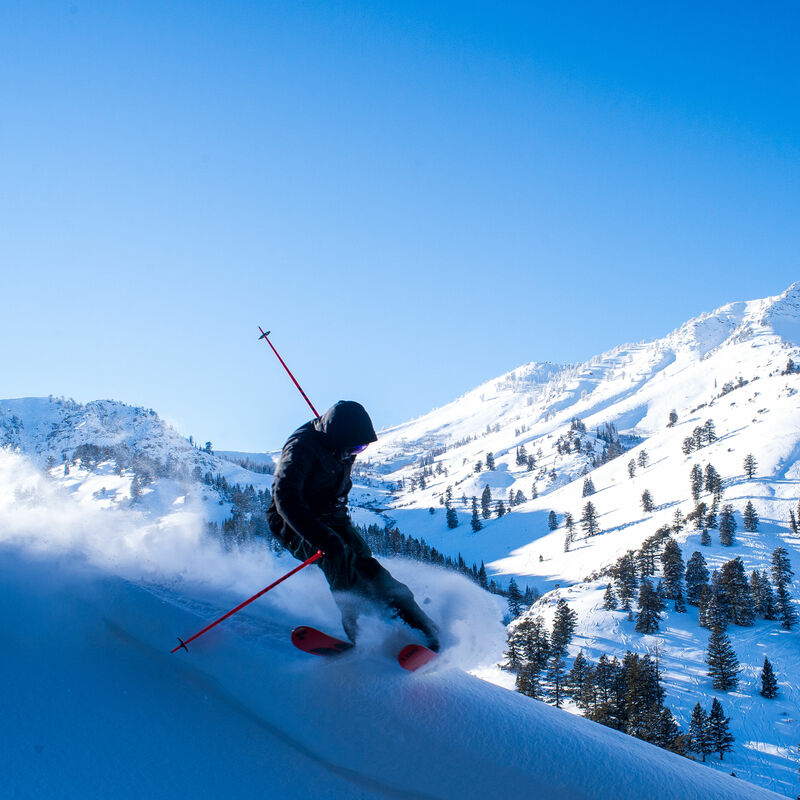 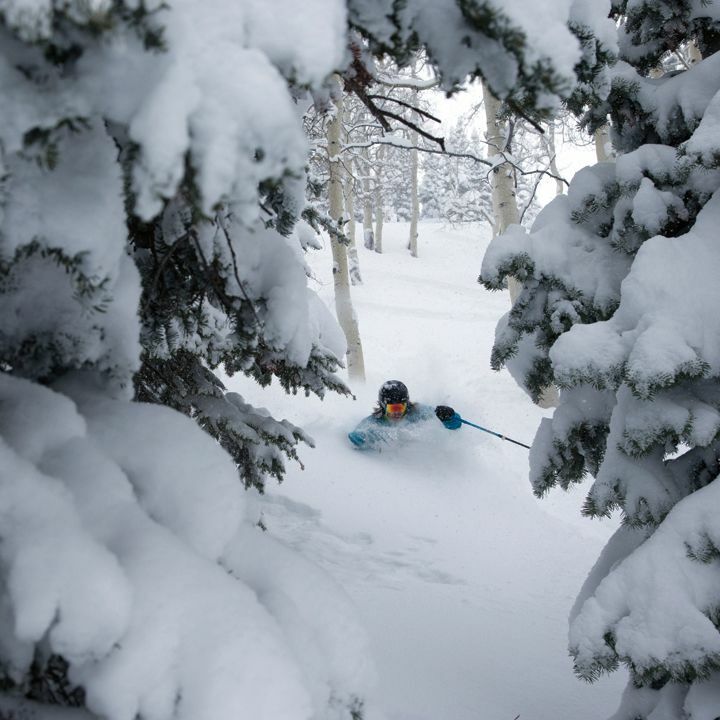 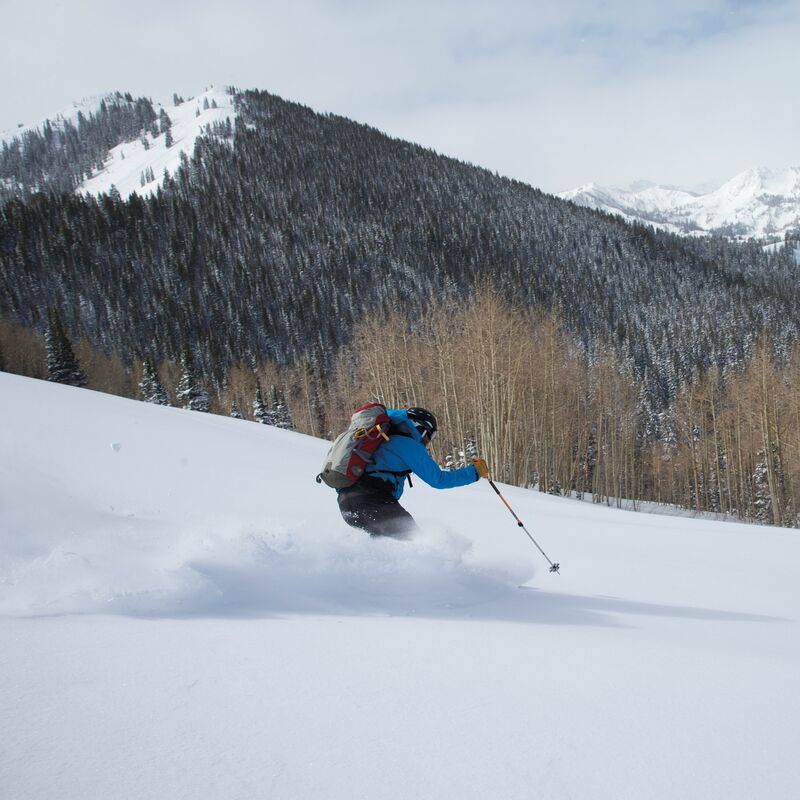 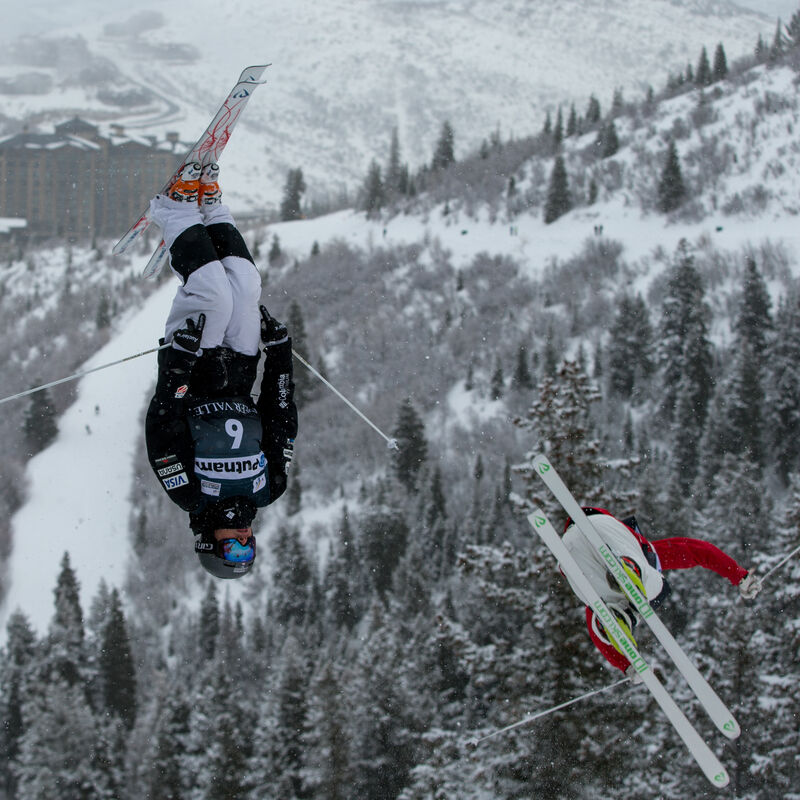 USSA adds Solitude to its roster of North American World Championships sites for 2019. 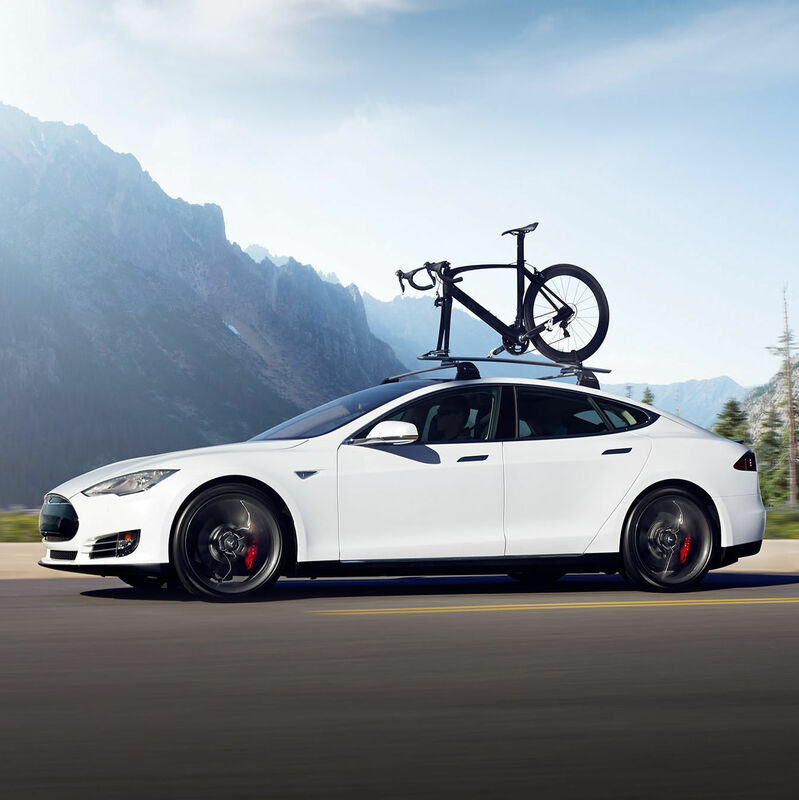 Photos of the best electric vehicle on the market. 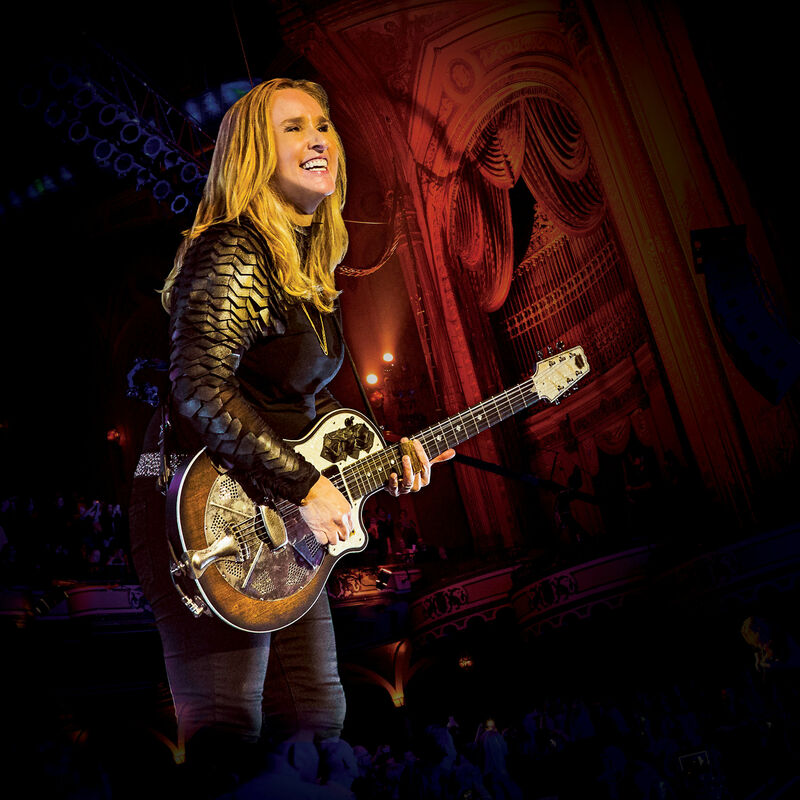 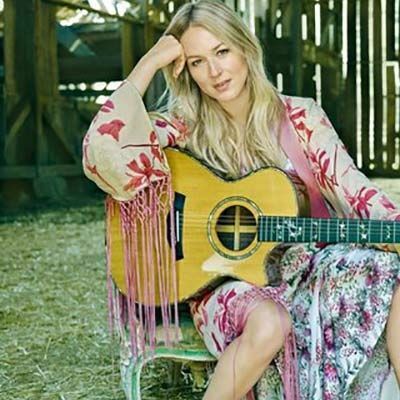 The Grammy-nominated, singer-songwriter chats with Park City Magazine ahead of her Labor Day weekend concert at Deer Valley Resort.